Do you need more space and are considering a garage conversion? You aren’t alone. Homeowners looking for more space often look to the garage as a way to gain space without adding to a home’s footprint. Since a garage has no load-bearing walls, and the space is already present, it seems like a great way to get the space needed. 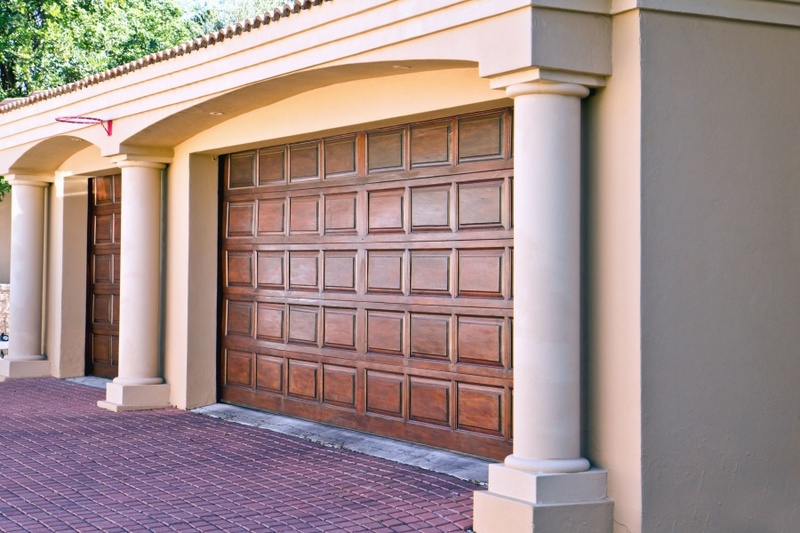 Let’s look at whether converting your garage is the right thing for you to do. Is Converting Your Garage Easy? Although there are many positives about converting your garage, there are also many negatives. Why? Because you are trading usable space for a different kind of usable space. In order to get more living space, you are giving up storage. In some areas, this can devalue your home. In addition to thinking about value, you also need to understand that converting a garage is not as easy as it sounds. You don’t just add some flooring and a few lights. Instead, they can be quite costly and require a lot of time. Changing space from storage to living space can also create some legal issues. For instance, as you transform your storage area into livable space, you will likely need permits to make an occupancy change, as well as adding any plumbing or electrical systems. Windows – determine what your municipality requires in terms of square feet or percentage of space. Now that you know some of what is involved in a garage conversion, it is time to think about the pros and cons. This will help you determine if a converting your garage is right for you. Same footprint – Your yard will remain the same size so that outdoor activities are not affected. Structure is already built – The walls, ceiling, roof, and flooring is already present in a garage conversion. DIY – A garage conversion can be a do-it-yourself project. In most cases, an addition to your home will require a contractor. Less storage space – In addition to losing space for your cars, most people also store other items such as lawn tools, holiday decorations, children’s outdoor toys, and other items. The lack of storage can hurt potential sales. Parking – Do you have enough on-site parking, especially as required by zoning? Home value – Typically, home values do not go up with a garage conversion. Although you do gain extra living space, you lose storage space and parking space, which are typically on a buyer’s list. Before converting your garage, give us a call. We’d be happy to help you determine if a garage conversion is the right thing for your property. If not, we can help you find a home that meets your space needs.